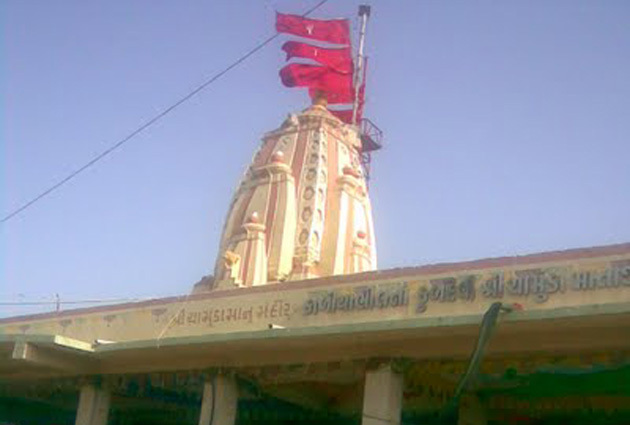 Uncha Kotda is 22.3 km from its Mahuva. 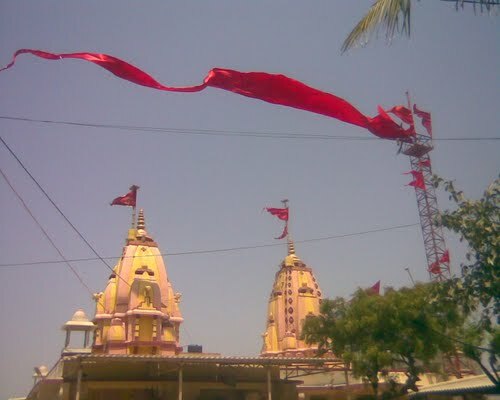 It is famous for its temples and religious history. It is also a sea coast where visitors can relax and enjoy. It is a picnic spot for people living around and also many tourist come from far place.